Distributed Ledger Technology (“Blockchain”) has been buzzing in the news recently. First it was reported as the underlying concept of Bitcoin and other cryptocurrencies and then as a promising foundational technology in itself. Is this a fad? Or is this, as some predict, a fundamentally important development like the Internet? The Office of Information and Communication Technology (OICT) has produced a paper describing blockchain technology and its potential uses for the UN. OICT is currently building prototypes of various blockchain applications. We have built a sandbox for experimentation and plan to open this to entities within the Secretariat later this year. If you are interested in exploring blockchain applications for your department, contact Lambert Hogenhout in OICT’s Emerging Technologies Section (email to blockchain@un.org). 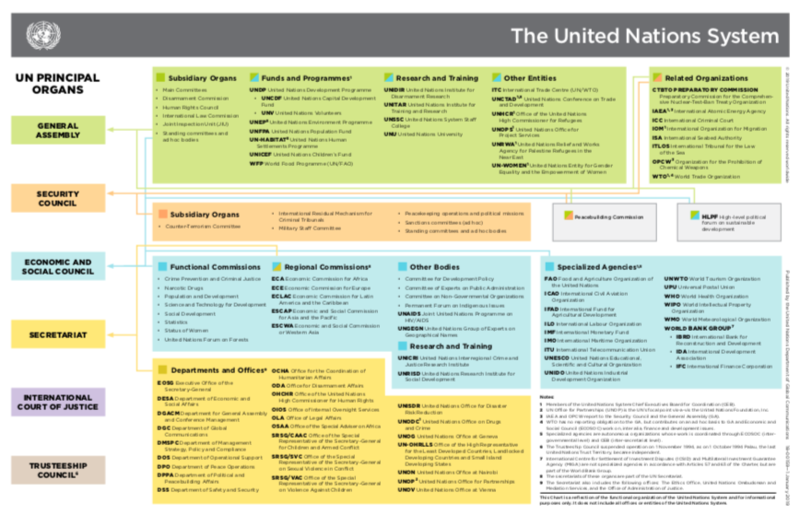 Download the paper "Blockchain: what does it mean for the UN"